Product categories of Mesh Welding Machine, we are specialized manufacturers from China, Mesh Welding Machine, Wire Mesh Welding Machine suppliers/factory, wholesale high-quality products of Wire Mesh Machine R & D and manufacturing, we have the perfect after-sales service and technical support. Look forward to your cooperation! We have rich experience of making mesh welding equipment and a specialized team with top techniques for the Welded Mesh Machine. We can tailor-made various series of wire mesh welding machines depends on different fields. 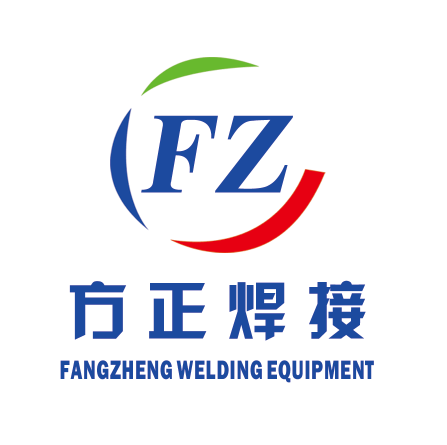 At present, we have become a specialized manufacturer merging developing, designing, making and selling of machines, especially welding machines into a whole. The host of the machine can enjoy one-year free maintenance and lifetime service and 24-hour hotline service.